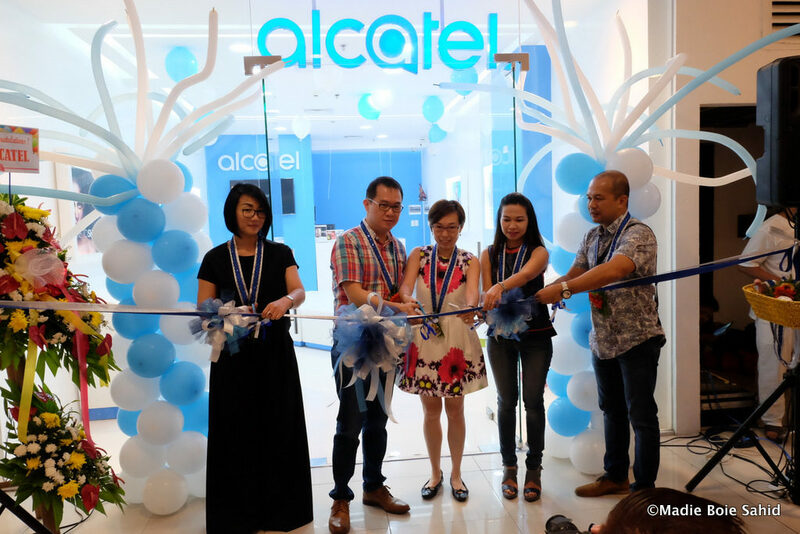 Alcatel, a mobile device brand owned by TCL, recently opened its first concept store in the Philippines located at the third floor of Gaisano Mall of Davao last December 8, 2016. Now you will be able to try all of their products including two of their newest phones namely Pixi 4 Plus Power and Alcatel Shine Lite. Each smartphone is packed with unique features. The Pixi 4 Plus Power will give you more than a day of battery life because it has 5,000 mAh fast charging battery. 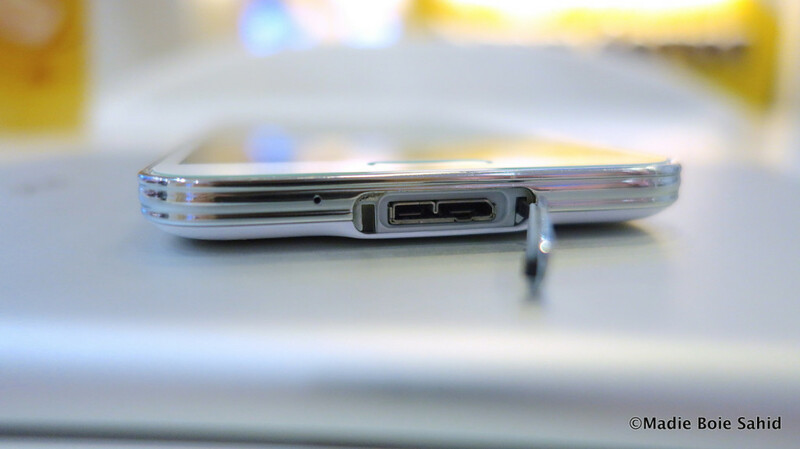 It will also serve as a powerbank that will charge up other devices. 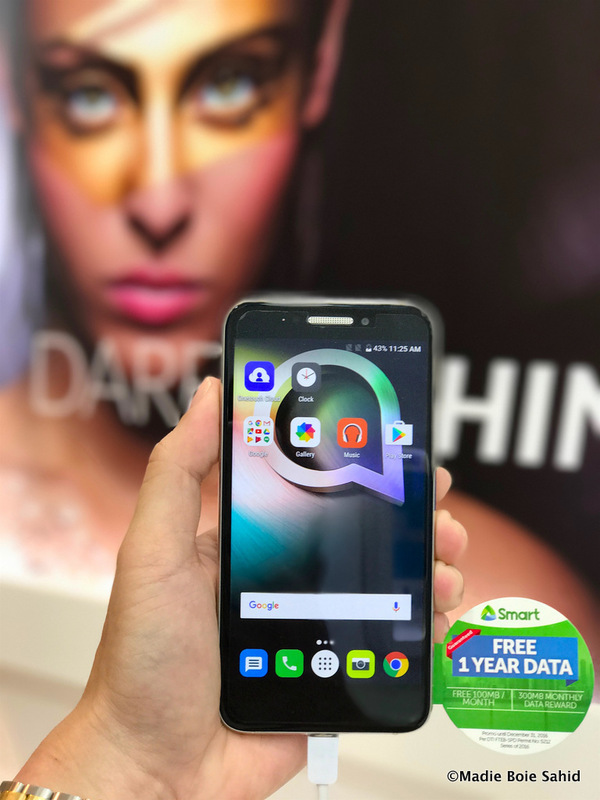 While the Alcatel Shine Lite is perfect for young people who would love to have a smartphone that’s both premium in design and competitively priced. 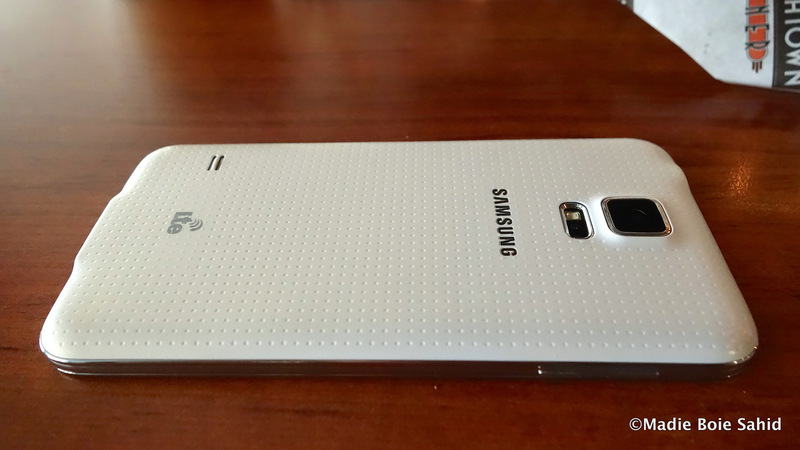 As an Apple fan Boie for more than 7 years, I wasn’t really into Android’s complicated interface and larger display, but I found Samsung’s new flagship, the Galaxy S5, too irresistible to pass up. 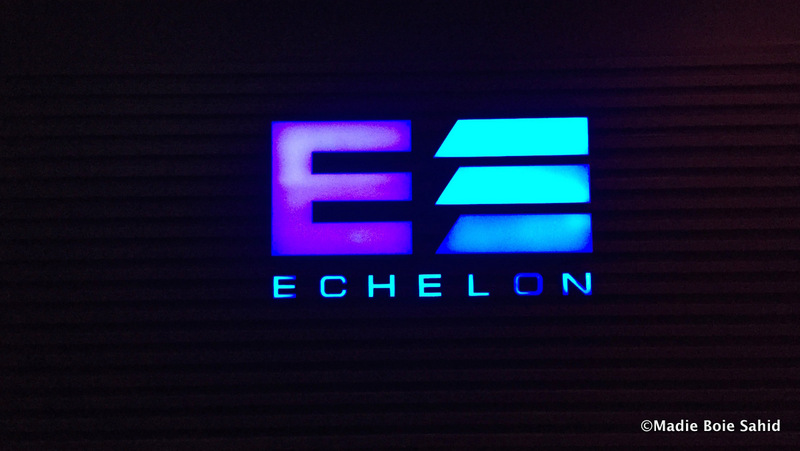 I was hoping to get the one in gold color but unfortunately only Shimmery White, Charcoal Black, and few Electric Blue are locally available. So I chose the Shimmery White because I found it clean and very simple. 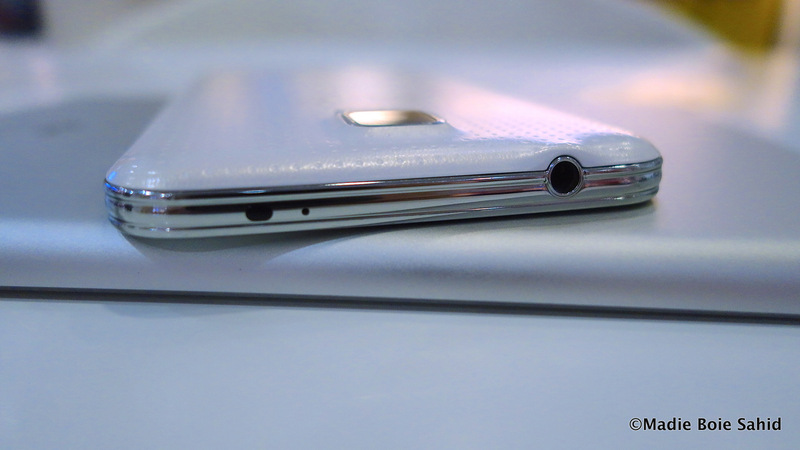 The new S5 had grown slightly taller, wider, and thicker than its predecessor, the Galaxy S4. The bezel has also widened, which disappointed me. Comparatively, the older S4 looked more premium and solid. 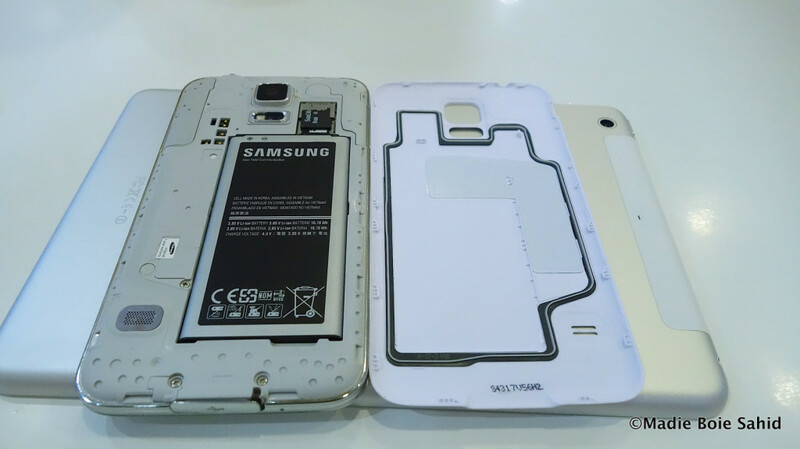 The S5’s band-aid-esque back cover looked cheap compared to that leather-feel of the Note 3. To cover it up, I bought the original S-View to still have that leather-feel at the back and the S-View functionality of the phone without compromising the IP57 water and dust resistant certification. One downside of the S-View is it made pressing the volume keys kinda difficult. However, the USB cover is nice and firmly placed. I tested taking pictures while the phone was submerged in water and unfortunately the screen navigates and taps on its own. Even a small droplet or sprinkle of water would temporarily disable or affect the performance of the screen when you try to tap or navigate. I think this feature needs a lot of improvements. I can say that the phone is basically water resistant but is also stagnant and somehow unusable when wet. 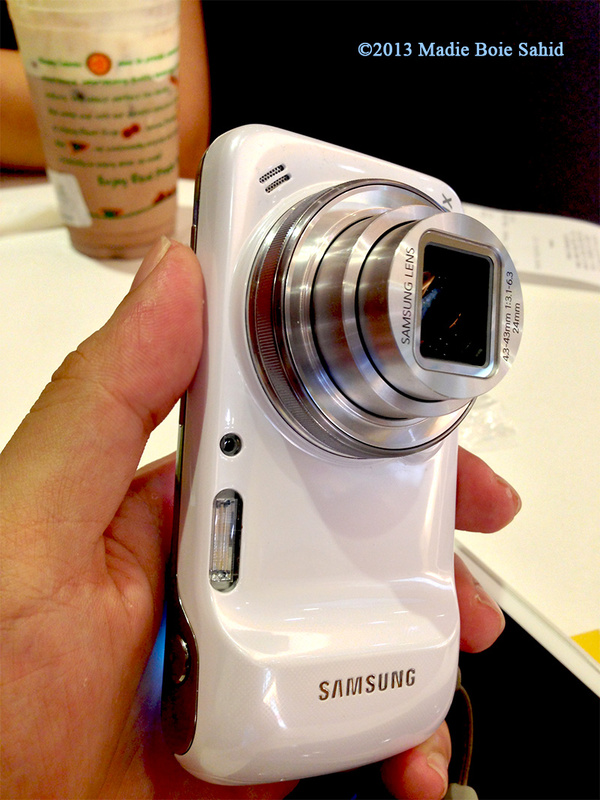 The new S5 is packed with a 16 MP snapper at the back with fast phase detection that could focus up to 0.3 of a second. When shooting at ambient light, the resulting image is nice and above average, although when you zoom the image and scrutinize it, low sharpness is observable. Low light images are below average for me, as there was too much noise present. Taking still photos at low light using flash is superb. Short focusing time and strong LED flash results to a bright and vibrant image, although image sharpness is also low. The live HDR view is also helpful and would save you some time. The selective focus feature for me is mediocre. Sometimes the image tends to produce a confusing image because it cannot fully defocus portions of the image, although with some extra effort it can give you impressive shots! There is no shutter button but the volume keys and the tap-to-take-pic are there to compensate for that. The front facing camera is packed with 2 MP camera sensor. Taking still images at adequate light is disgusting and dark. Taking videos at any situation generally produced a nice and clean output. 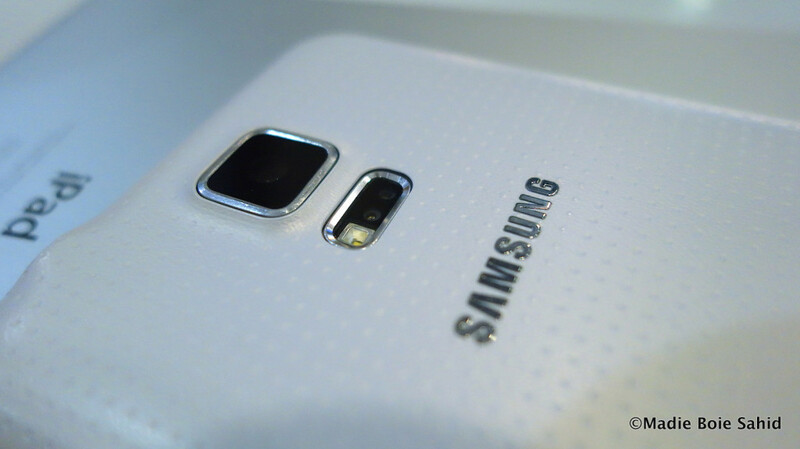 The galaxy S5 also offers up to 2160p 30fps which is enough for high definition videos. But practically speaking, videos taken at 1080p and viewed at a smartphone or laptop is already enough. I tried taking videos while water is gushing through the phone, and the video zooms on its own, giving me a weird video of just a nose instead of my self. The Android 4.4.2 Kit Kat runs smoothly on my S5. Multitasking is not a problem and is also responsive most of the time. While other apps open perfectly and smoothly, some apps like S-Health takes forever to open. Most of the time, the app is unresponsive and just crashes. The S5 has a great safety feature that sends notifications of earthquakes to its owner and could send SOS to your primary and important contacts should you be trapped in any situation. The SOS will have your current location, sound recorded few seconds before and during pressing the power button, front and back images. Just press the power button simultaneously, but you need to select your primary contact/s at the safety assistance found in your quick settings. The private mode is also useful when you want to privately store photos and messages, viewable if you know the password or scanning your registered fingerprint though the home button. 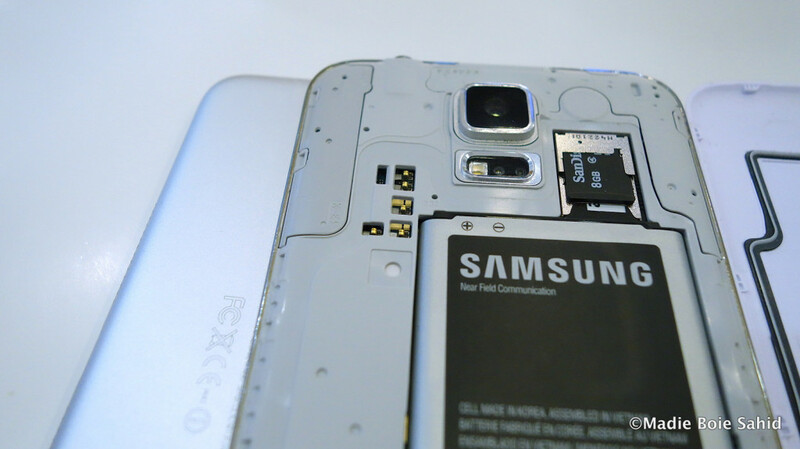 The S5 is packed with removable 2800 mAh Li-Ion battery. The phone can last up to 2-3 days of regular SMS and voice calls. The battery can last up to 1 day of web browsing with 4G and half day when I use it as a mobile hotspot. For me the battery is already enough, but a little more juice would surely be awesome! This smartphone is definitely a must-have! Wherever you go, whatever you do, any time of the day. 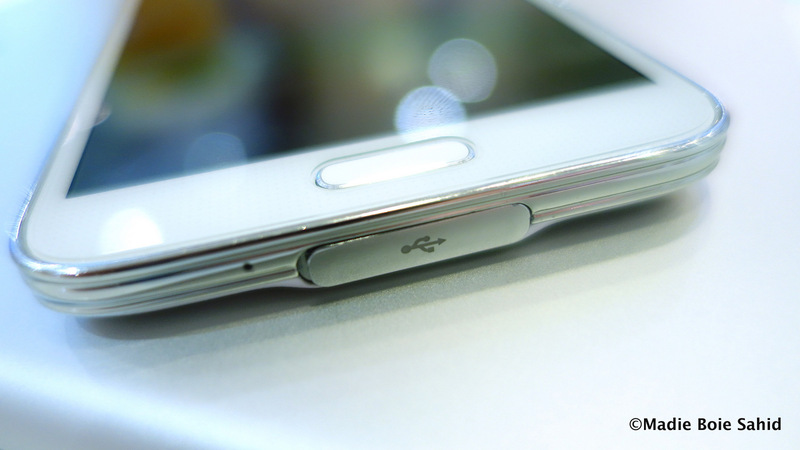 This phone will never leave you behind and would surely last a day with you. 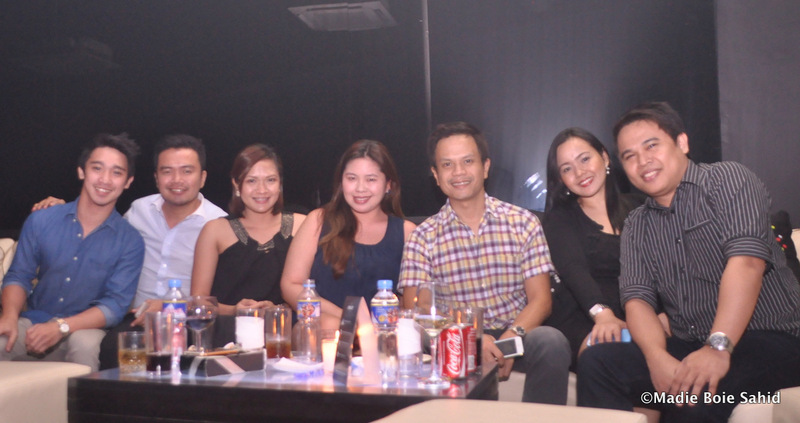 Smart Infinity Worldwide Concierge. 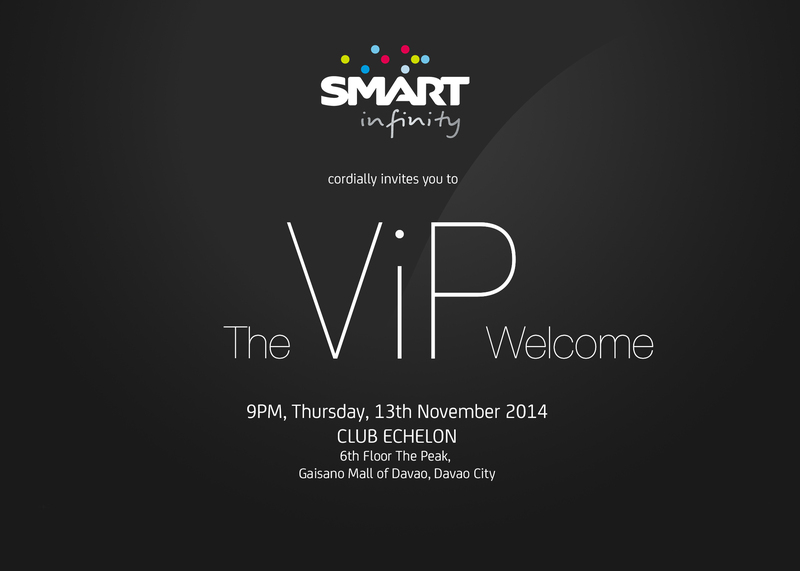 Smart Infinity fulfills both mobile needs and lifestyle needs as well. Members may simply call the concierge for dining reservations, gift deliveries, travel bookings, business services and more, here and abroad. 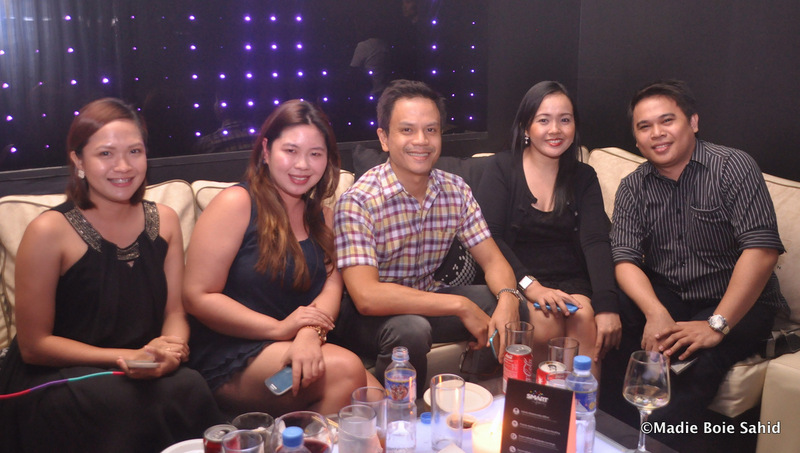 For more info please visit www.smart.com.ph/infinity. 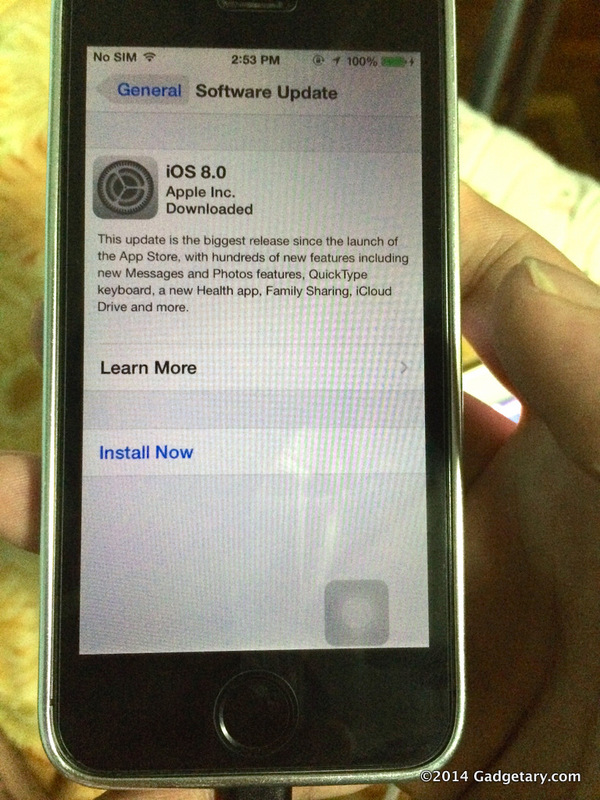 Torn about updating your iOS device to the new iOS 8? Well read this article first and decide afterwards! 1. First of all, please be aware that your device must have at least 5.8GB free space available if you update via OTA. I had to delete many of my photos and videos as a result. 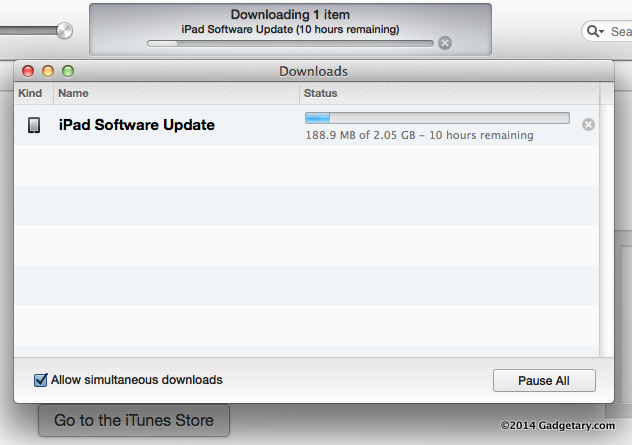 However, you may update via iTunes if space is a problem. 2. 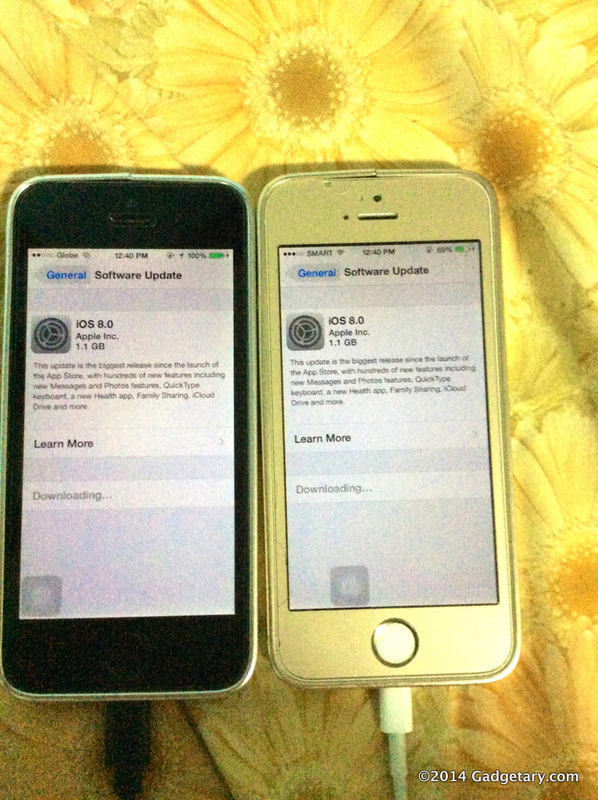 Updating via iTunes takes longer than OTA and your device will lose all media files synced through iTunes e.g. music and videos. 3. Battery hog! Battery life is much shorter compared to previous OS versions. 4. Keyboard is screwy when typing and deleting. After tapping the delete/letter button, the device still continues to delete or type. 5. Facebook app freezes while scrolling down my newsfeed. To be honest, I’ve grown tired of my iPhone 5. It’s been eight months since I had it, but it feels like forever! Maybe because I owned an iPhone 5 prior to this and they are it’s almost exactly identical (save for some physical minor revisions). Before the purported launch of the official iPhone 6, there’s been a lot of speculation of what its specs and details are going to be and from what I’m reading, it makes me want to dump my iPhone 5s now! 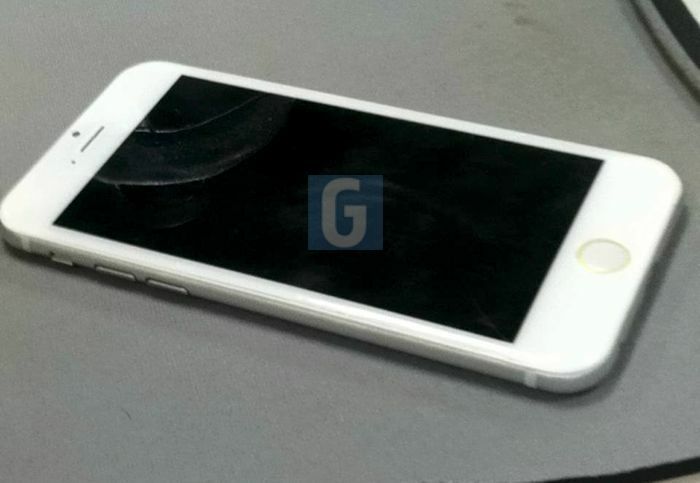 Screen size will most likely change from iPhone 5s’ 4” to 4.7” and/or 5.5”. According to the rumors, Apple might release two variants of the iPhone 6, both having larger displays measuring 4.7” and 5.5”. 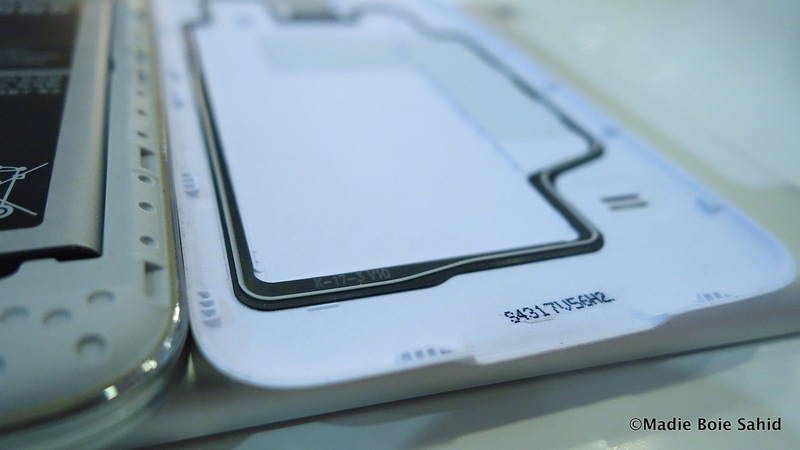 Moreover, the material used for the screen might be made of Sapphire glass, the same material used in watches. It’s known to be much more durable than Corning Gorilla Glass. 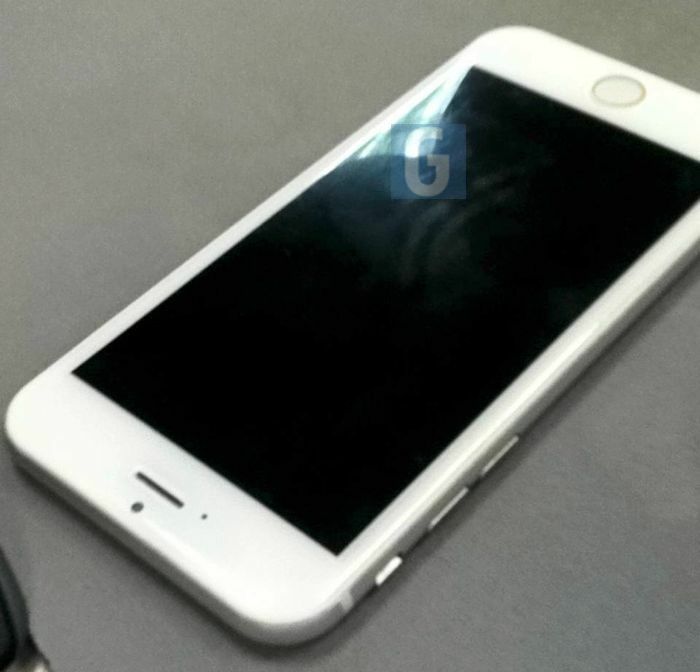 The new iPhone might be further slimmed down, from 7.6mm to 7mm. And the body is also expected to inherit the same rounded bottom edges at the back seen in current models of the iPad Air, iPod Touch 5th gen, and all the iPad Minis. TouchID sensor will also improve its scanning capability. RAM and Processing power will also increase, from 1GB to 2GB of RAM. 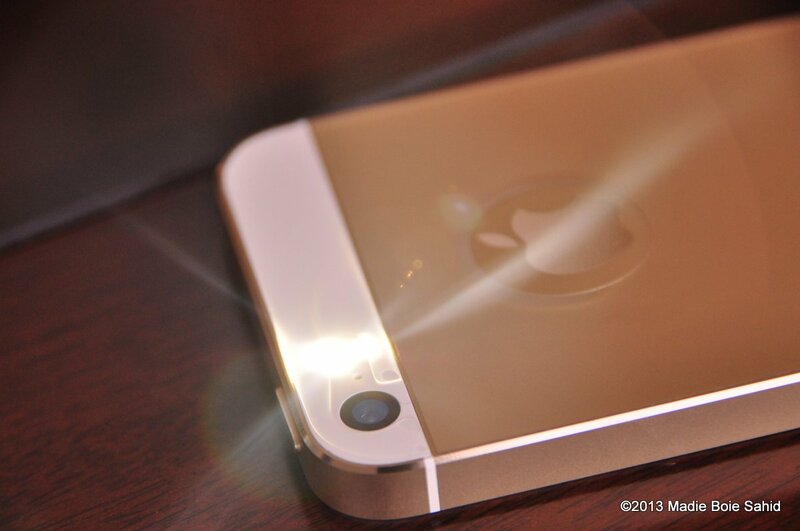 Processor’s clock speed will be clocked 700mHz more than its predecessor, the iPhone 5s. All these rumors and speculations will come to an end as soon as Apple launches their new product lines sometime in September or October this year. More durability of their lightning cables. I’m sure a lot of people who use lightning cables have had their cables stop working after a short period of time, forcing them to buy a new one, which can be expensive. Better rear mounted camera. 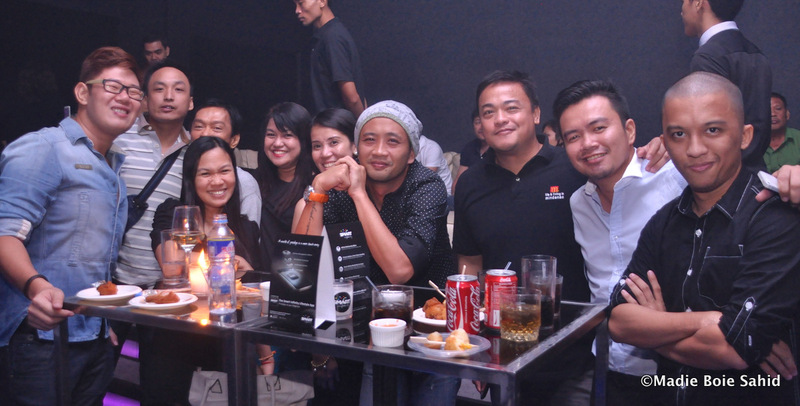 An 8-megapixel image is somewhat meager for other purposes other than posting to social networking sites. 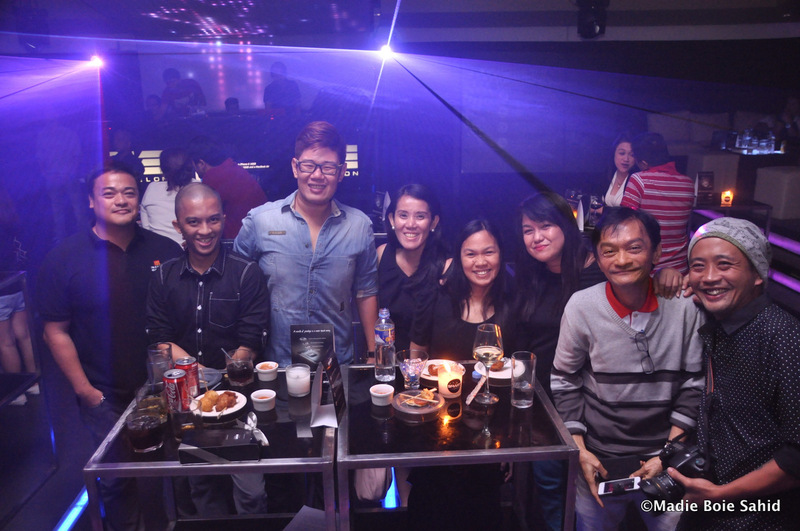 Faster focusing time when taking pictures under low or no light conditions (capturing with flash of course). For now, all we have to do is wait and pray! I’ve seen tons of videos and images taken from the Lumia 1020 posted in different websites and Youtube, which really excites me as a camera aficionado. The Lumia 1020 was even compared to DSLR’s and proved itself that size doesn’t matter. But I still I cannot praise the Lumia 1020 until I’ve gotten a chance to use it personally and scrutinize its capabilities. It’s been ten months since the iPad mini was launched and offered us a new kind of tablet experience for us who are mostly on-the-go but still don’t want to miss out on the feeling of using a large and bright screen but in a smaller and lighter way compared to the traditional iPad released in the past years. I just gave into this eye candy of a little creature after 10 months of having second thoughts. So before I bought this gadget, I honestly set my expectations low, but was still excited.